Beverly Nation teaches a breathing technique that will cleanse and clear your energy field, aura, and body of low vibrational energy and excess energy. This technique will also super-charge your energy field with high frequency energy from source and make you feel calm and relaxed. It is a perfect ritual to use prior to speaking with your spirit guides or channeling spirit. 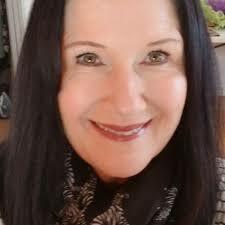 For more information on Beverly Nation and her energy teachings visit http://www.BeverlyNation.com. For a personal energy session email: beverlynation@gmail.com. This entry was posted in Uncategorized and tagged Beverly mation, cleanse energy field, deep breathing, love. Bookmark the permalink.